You may have already been aware that the gaiwan is the preferred method for brewing teas especially with delicate flavors and aromas, such as green tea and white tea. 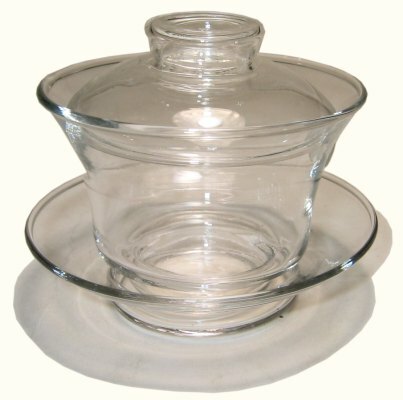 The gaiwan consists of a saucer, bowl, and lid. 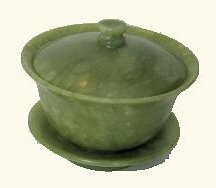 Can anyone tell me about the main function of the lid in the comment column below ? The lid basically allows the tea to be infused right into the bowl by pouring hot water into the bowl/ boat. It can then either be drank right from the bowl and the lid is traditionally placed at the edge of the bowl to block the leaves for ease of consumption, or decanted into another container.These tea leaves can then be dried under hot sun, before it can be used to make pillow and so on. 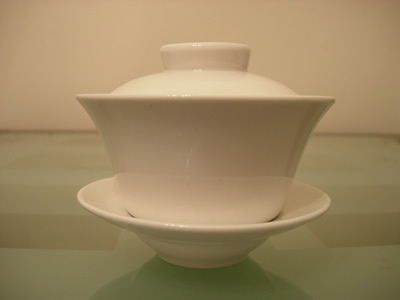 The Gaiwan itself is made of a variety of materials, such as clay, porcelain and glass. I also understand that porcelain Gaiwans are particularly prized by collectors of tea paraphernalia. It is more costly due to its manufacturing complexity. 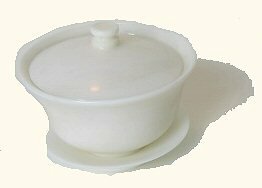 Gaiwan is the preferred method for brewing tender tea such as green and white teas as the gaiwan's porcelain absorbs the heat much faster. Hence it reduces the impact of damaging the tea compared to other materials. It is also worthy to note that Gaiwans are less suitable for black teas as the large lid allows heat to escape too quickly during the steeping process. They are especially common in the north of China for enjoying scented teas like jasmine tea. 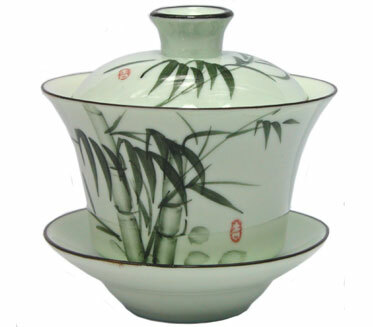 Now the million dollars question arises as how to select the best quality of porcelain Giawan. Please put forward your answer in the comment column provide below. Stay tuned and I shall forward mine in the forthcoming article. Seeing you again.